As Plastics are tremendously increasing, Primex Plastics Private Ltd are familiar Precision Injection Molded Plastics Exporters in Bangalore. The injection mold industry is changing dramatically across countless different vertical markets. The Key trends are mold re-shoring, increased product customization and new injection materials are widening the industry as companies push for lower product and manufacturing costs. Our plastic injection molding facility manufacture many parts that vary in capacity and shot size to accommodate a wide range of part sizes. In addition to injection molding, we also provide you with options in over molding, blow molding etc to best suit your new product design needs. We, Precision Injection Molded Plastics Exporters can manufacture almost any precision plastic part for any of your needs. 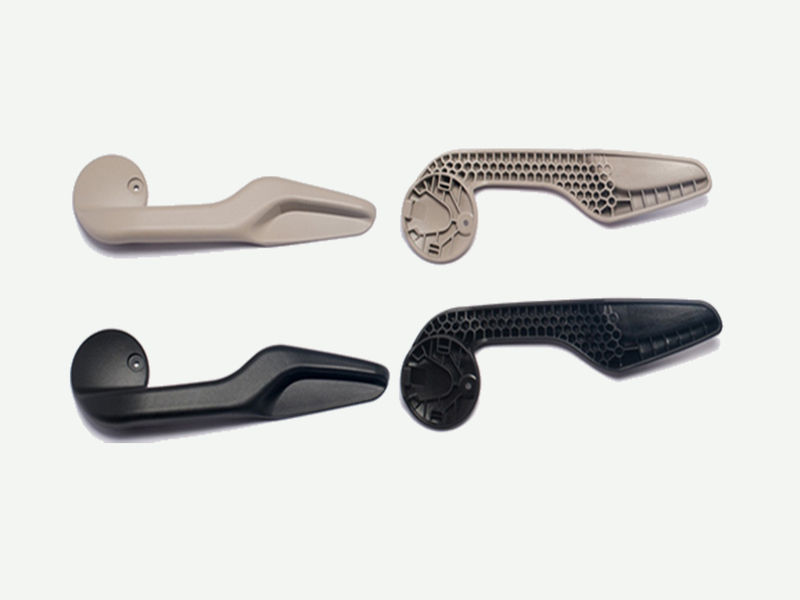 Bring us any small, precision, or custom plastic injection molded part and we can assist you with design for manufacturing, tooling, production. Our equipment permit to manufacture precision injection molded plastics products for almost all application. Many customers choose to source many plastic components through our automotive division. Our knowledgeable team has the ability to source a range of materials in order to provide you with a variety of types,quantity and quality. This allows us to be responsive to your needs and help to get your new product to market faster. We can source product from a wide range of other suppliers, including domestic and international, as needed.